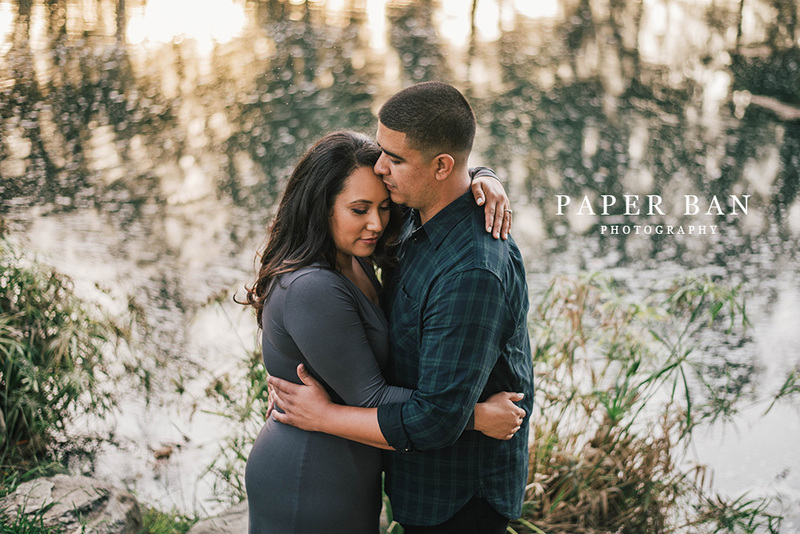 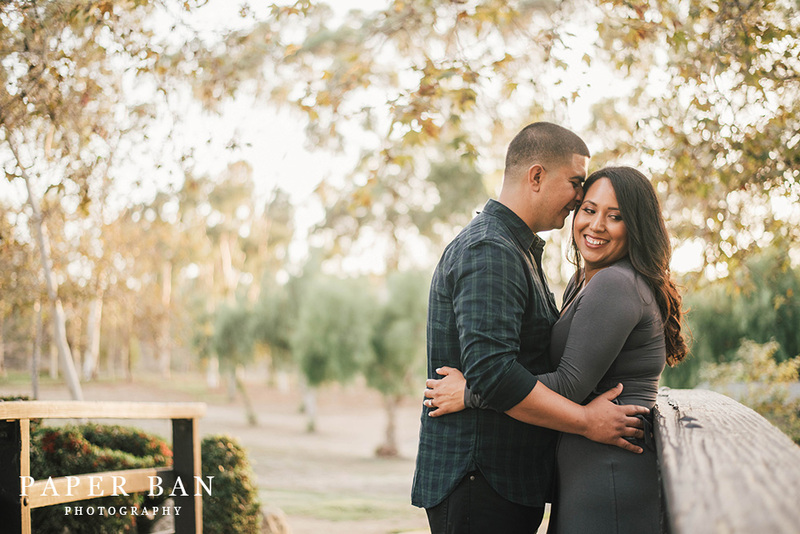 Love was in the air when I photographed Heidi and Carlos, and rightly so as they were a few months away from getting married! 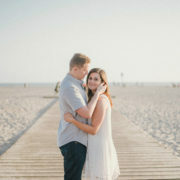 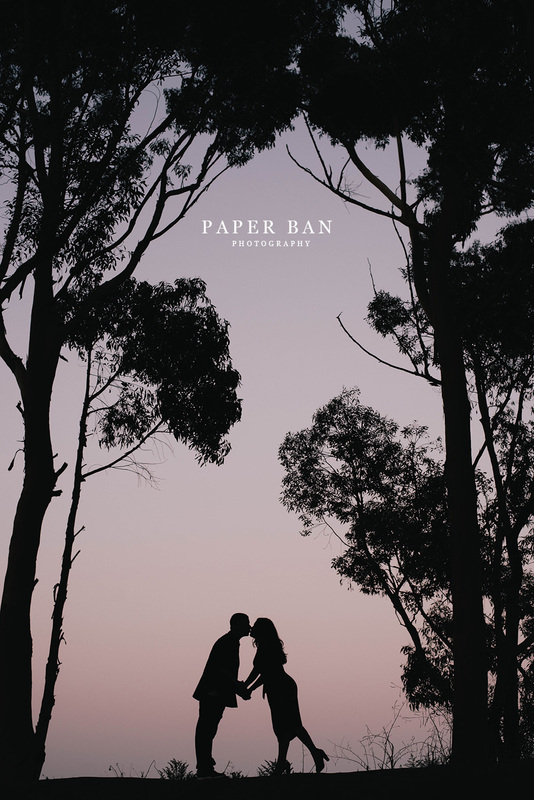 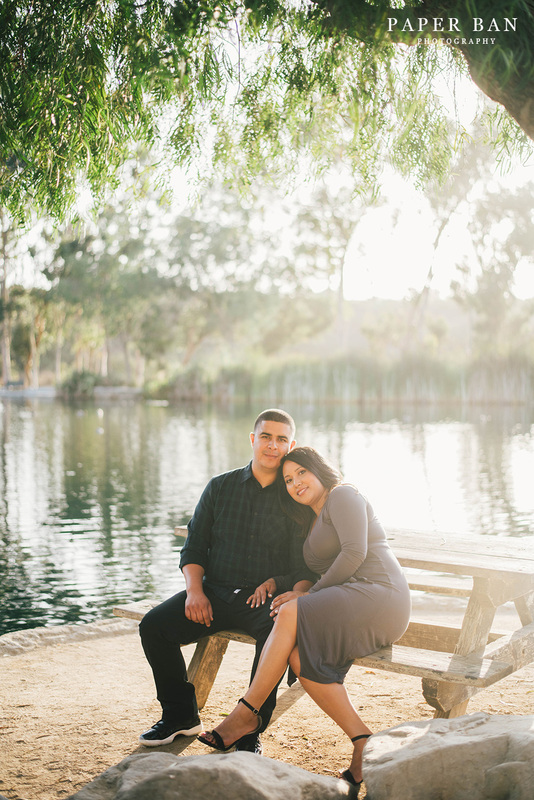 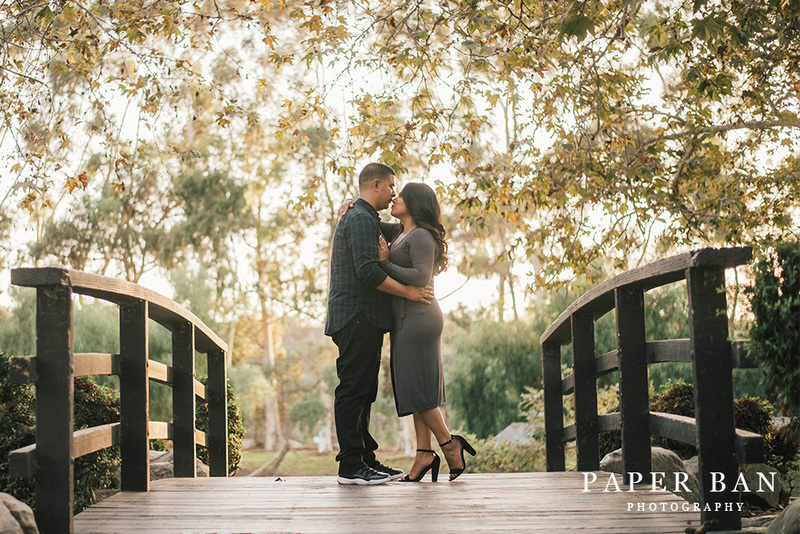 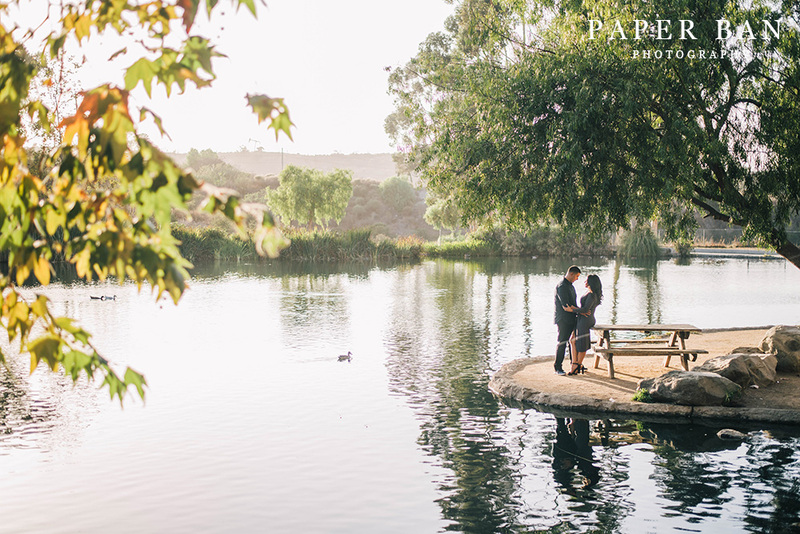 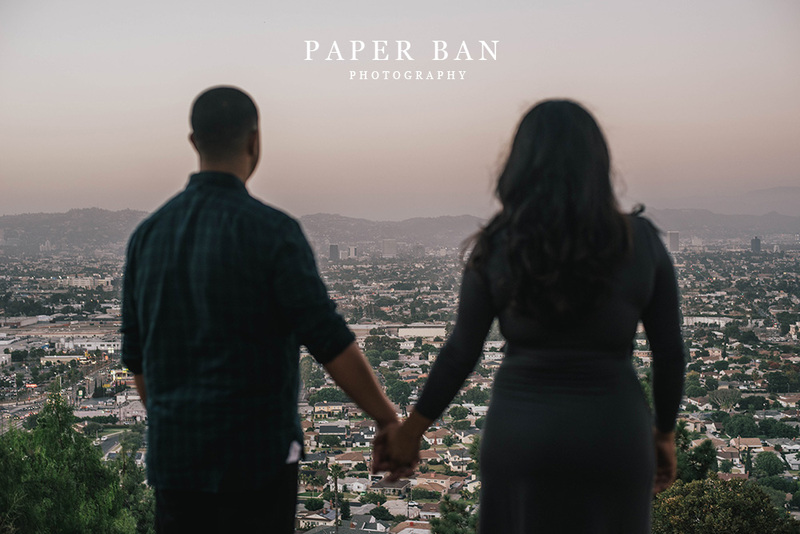 We photographed their Los Angeles engagement portrait session at Kenneth Hann Park, a beautiful, and rather large park that overlooked the city once you get up top (you’ll see once you get to the end of the post). 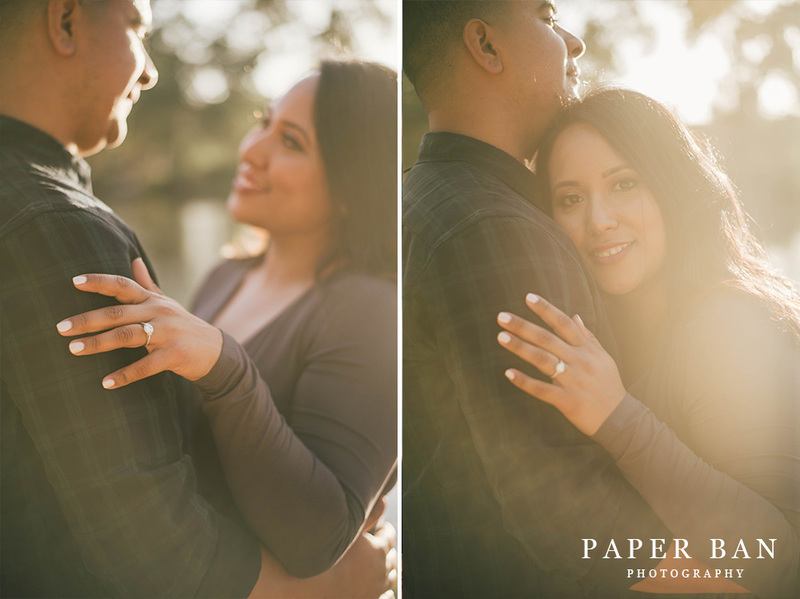 These photos were actually taken a few months ago, and since then, they’ve tied the knot! 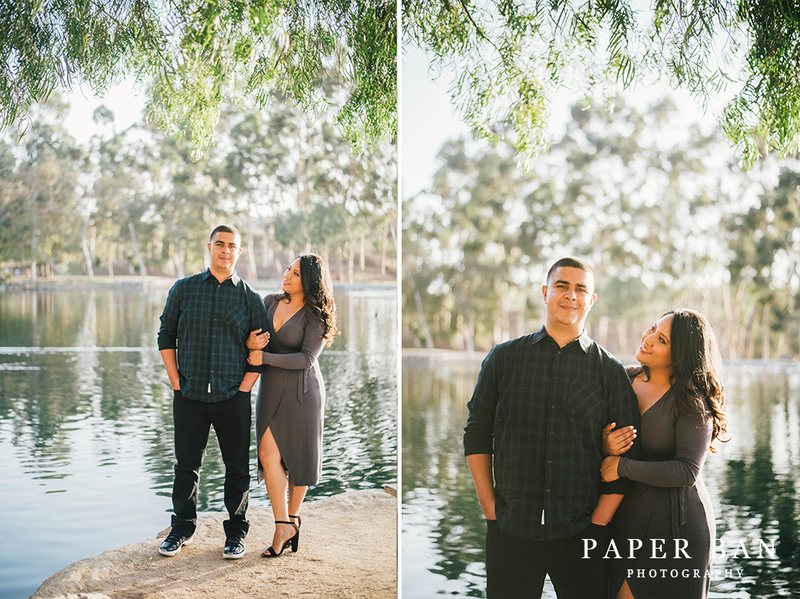 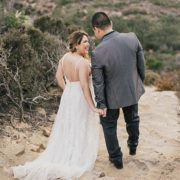 I can’t wait to show you the photos from their wedding soon!